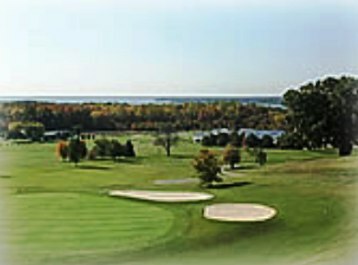 Wicomico Shores Golf Course, is a Public, 18 hole golf course located in Chaptico, Maryland. 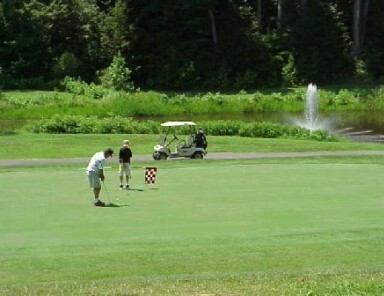 Wicomico Shores Golf Course first opened for play in 1962.  The course was designed by Ed Ault. George Cobb redesigned the existing nine holes in 1967, and Robert Elder added nine new ones in the early 1980's. The course has generously sized greens, level fairways and variety of hole designs that will provide a challenge to players of all abilities. The real problems on this course don't start until you reach holes #7, #8 and #9. The back nine provides great views of the Wicomico River. Par for the course is 72 for all, with back tees playing to 6,397 yards with a slope of 125 and a course rating of 70.3. Yardage for the middle tees is 6,110 yards, sloped at 69.0 and rated 123. The forward tees are rated 69.6 and sloped at 118, and measure 5,320 yards in length. 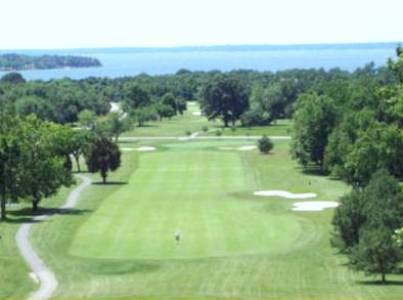 Wicomico Shores Golf Course is owned and operated by St. Mary's County Government. 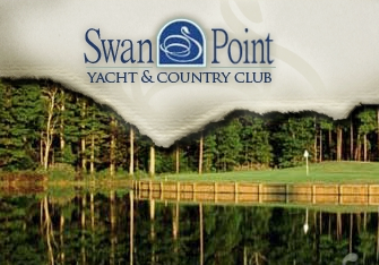 The Clubhouse, overlooks the expansive course, abundant wildlife, wooded areas and the scenic Wicomico River.